New Construction and a single level home! 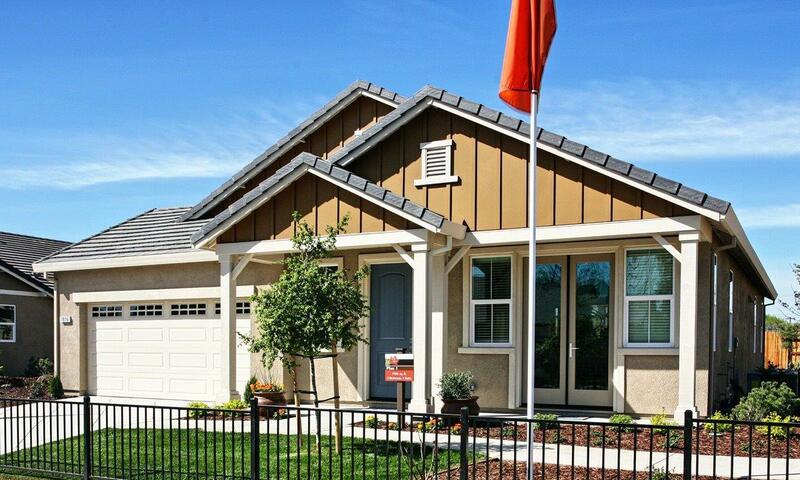 The Mariposa Creek community will offer convenient access to all the local amenities! Elementary, middle, high schools, and college are all under 5 miles away. Residents will enjoy a short drive to some of the area's best attractions including the Westfield Galleria and The Fountains 4 miles, and the Sunrise Market Place 2 1/2 mileswith over 100 stores, and more. Plus, with convenient access to I-80, it's an easy 15-mile commute to downtown Sacramento.